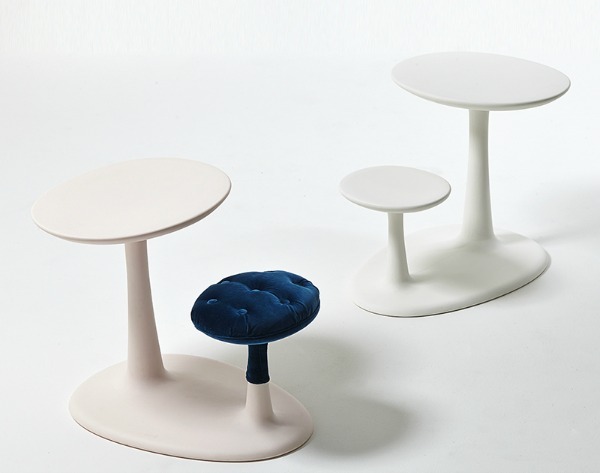 It was only a few months ago that we introduced you to the creative genius of furniture brand TOG and already we have an exciting new offering to share with you. 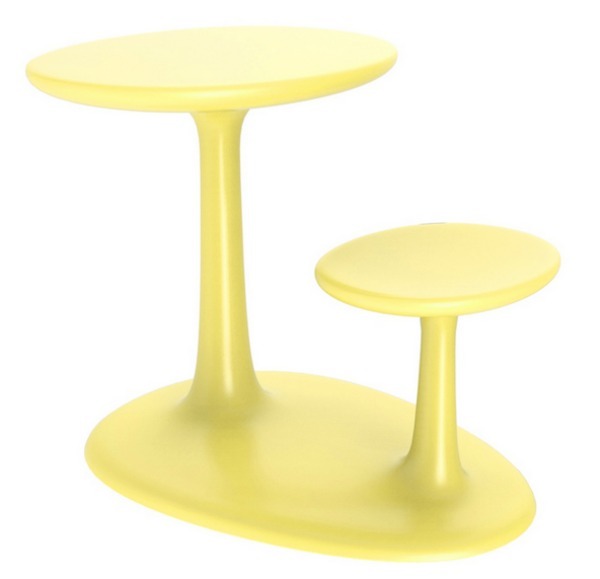 Sleek, modern and very functional, the Alphie Funghi children’s desk and stool, designed by Philippe Starck, is a single piece of furniture constructed from rotomoulded plastic. It is lightweight and durable and comes in five fashionable colours including lime yellow, grey and orange. 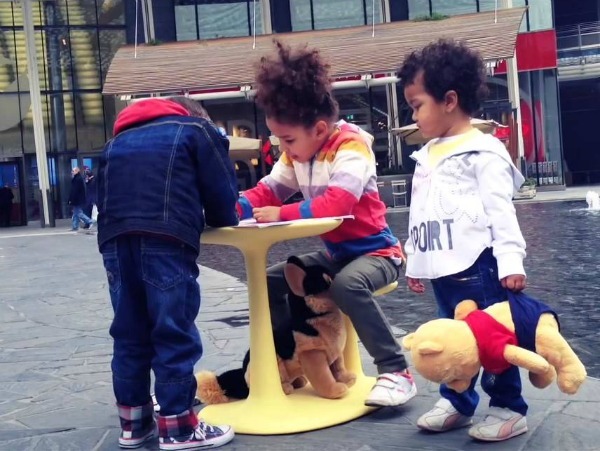 The desk and stool is suitable for both indoor and outdoor use and is the perfect place for kids to use as their own workspace or somewhere to be creative. It measures 52cm high, 44cm wide and 67cm deep. TOG is a brand that prides itself on innovation and customisation and we love this customisation by Judith Van Valen. Not yet available locally, you can find the Alphie Funghi children’s desk and stool at Made in Design for £152, plus shipping to Australia.